This book discusses changes to student teacher education globally and in the UK, exploring how student teachers learn through school teaching practices and ideas for developing and maximizing learning opportunities in school-based student teacher education. 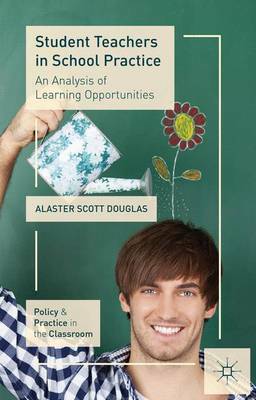 This book will be very timely reading, particularly for schools taking on the extended role of preparing the next generation of new teachers. It will also provide a record of a deep extended study of the learning process of becoming a teacher in an English school. A unique feature of the book is that it provides strong empirical data as well as a wide range of recent and seminal literature.